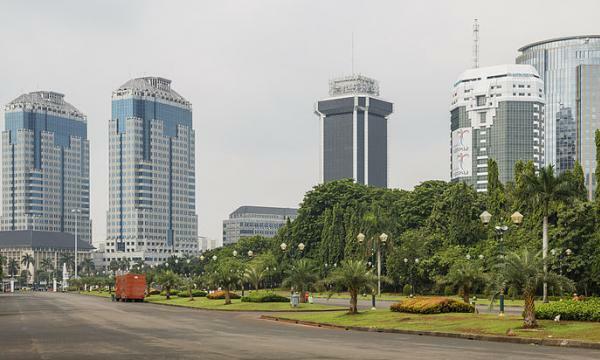 The premium income of Indonesia's life insurance sector dropped 5% YoY to $13.05b (IDR185.88t) in 2018, according to data from the Life Insurance Association of Indonesia. Income from the bancassurance segment dragged headline figures especially since they accounted for 42.9% of total life premiums. Total new business premiums dropped 8.2% YoY to $8.24b (IDR117.38t) whilst renewal premiums managed to inch up 1% to $4.81b (IDR68.5t) over the same period. The weaker-than-expected economic growth may have also contributed to the sluggish performance of the life insurance sector after GDP growth stood at 5.17% below the targeted 5.4% rate. Investment returns also plunged by 84.5% YoY to $549.76m (IDR7.83t) in 2018.